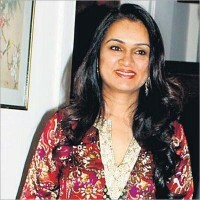 Padmini Kolhapure is an Indian actress and singer who has been working in Bollywood since 1974. She was born in 1965 in Mumbai India. 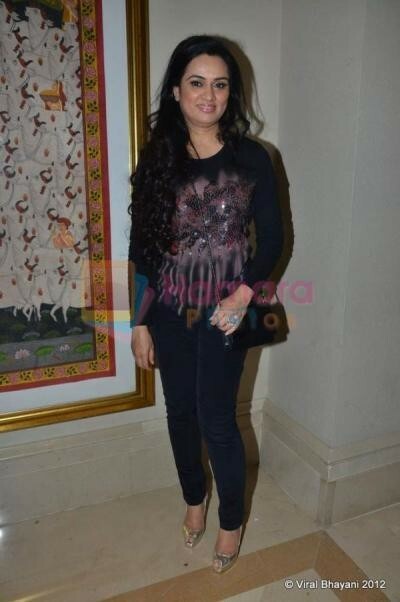 She is the older sister of former actress Shivangi Kapoor. She is an aunt of famous actress Shraddha Kapoor and Siddhanth Kapoor. 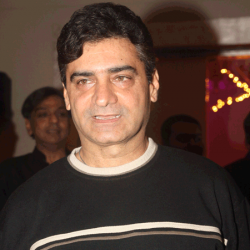 She has worked in many famous action, romantic and family movies. She has gained much fame with her smart personality. 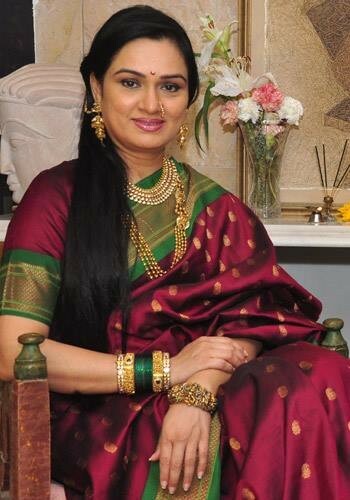 If you are looking for Padmini Kolhapure profile, date of birth, family, salary, and photos then you can find this information here. 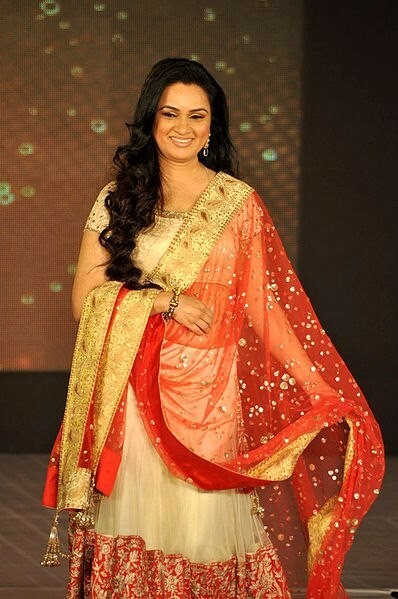 You can also find the public opinions and reviews about Padmini Kolhapure here.